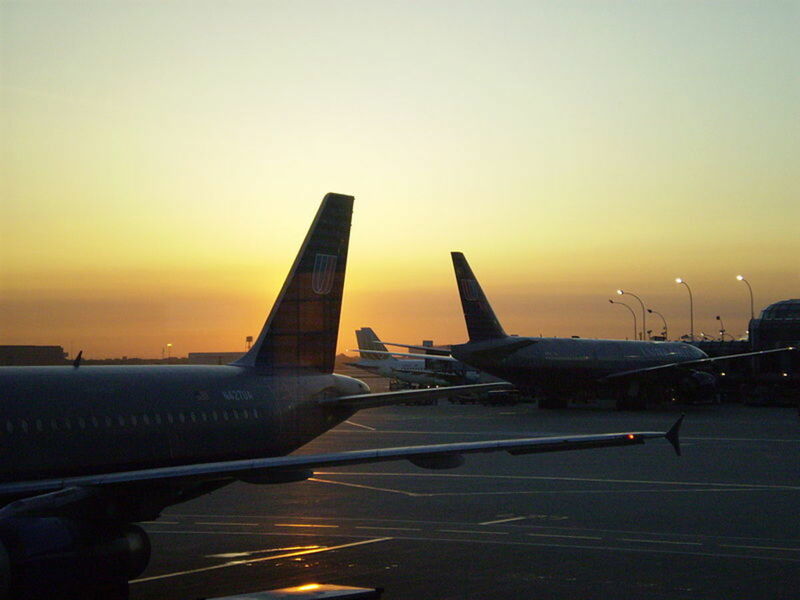 Want to go to college out of state? It's an option-but is it right for you? 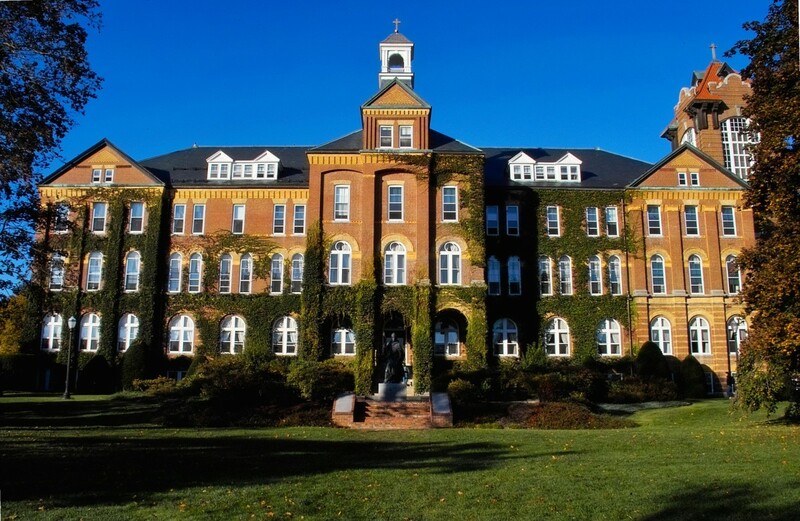 Read on to learn what things to consider before making your important college decision! This summer, spend part of your vacation at a high school STEM camp learning neuroscience, molecular biology, medicine, ecology, the environment, or math in California, Hawaii or Washington State. Professor gives tips for getting a great recommendation for college, grad school or a job. 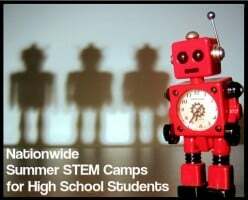 We've compiled a national listing of over 175 high school STEM camps for Summer 2016. Why sit at home when you can learn robotics, engineering, medicine, game design, veterinary science and more? As a student, finding out where you're going to live for a year or more is extremely important. In my experience, student halls are much better than private housing. Here's why. 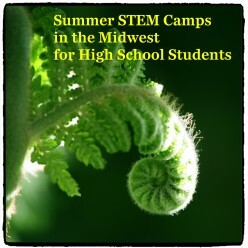 Teens who enjoy science, math, engineering and technology have exciting summer camp options in the Midwest: Illinois, Iowa, Indiana, Kansas, Michigan, Missouri, North Dakota, Ohio, South Dakota! 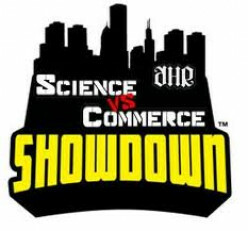 College is not high school so please do not think its a walk in the park. Depending on what type of school you are going to, depends on what kind of problems you are going to face. 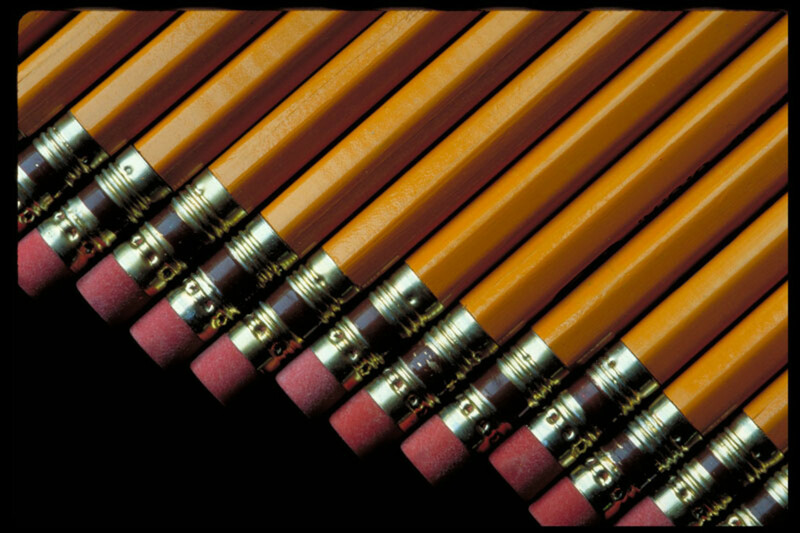 Certain problems, you going to face regardless of what type of school you are going too. 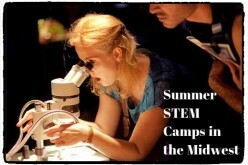 High school students, kick start summer vacation with a science, technology, engineering or math camp. 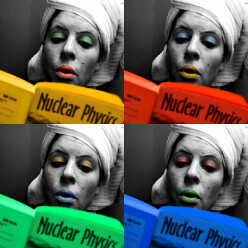 Spark a career interest and have fun! Here are even more top summer camps in the Midwest. 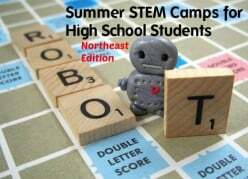 This summer, spend part of your vacation at a high school STEM camp learning robotics, engineering, biotechnology, math or oceanography in some of the best locations in the northeast. Fun awaits.